HOT SALES! Pure Sine Wave Power Inverter is up to 3000W. Green energy UPS: Inverter+AC Charger+Solar Charger. Smart Battery Charger, available now. 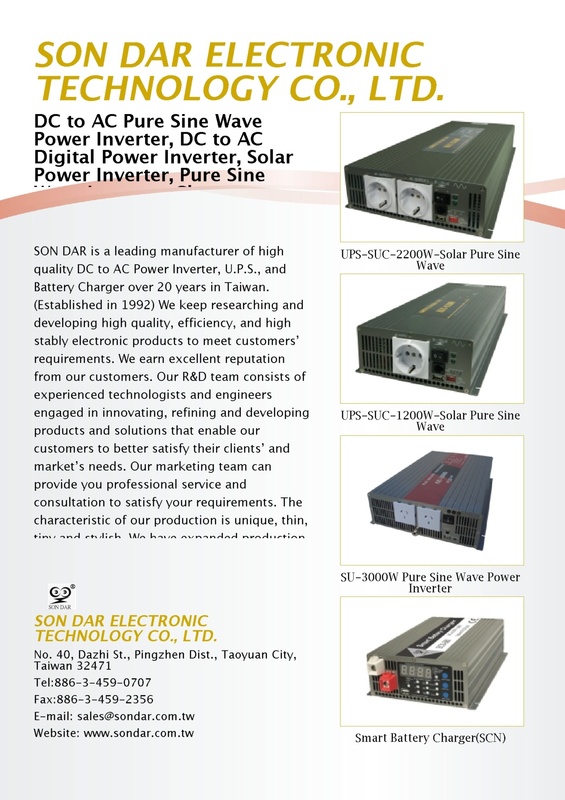 SON DAR is a leading manufacturer of high quality DC to AC Power Inverter, U.P.S., and Battery Charger over 20 years in Taiwan. 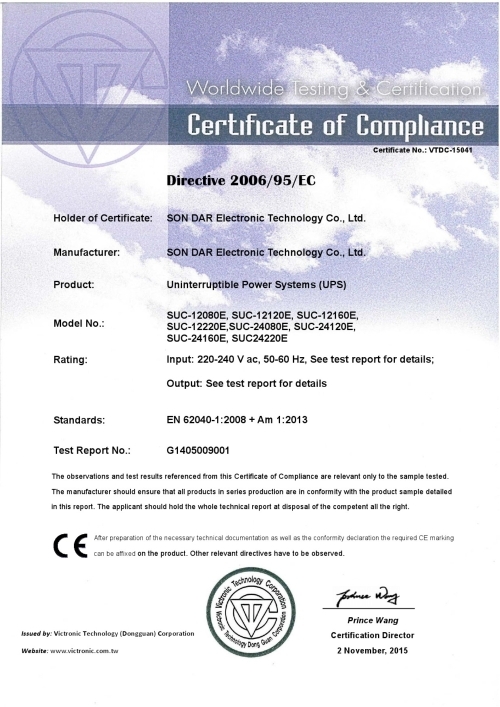 (Established in 1992) We keep researching and developing high quality, efficiency, and high stably electronic products to meet customers’ requirements. We earn excellent reputation from our customers. Our R&D team consists of experienced technologists and engineers engaged in innovating, refining and developing products and solutions that enable our customers to better satisfy their clients’ and market’s needs. Our marketing team can provide you professional service and consultation to satisfy your requirements. The characteristic of our production is unique, thin, tiny and stylish. 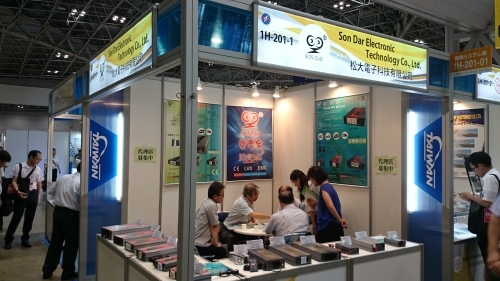 We have expanded production line from Taiwan to China on 2005 to meet market demands. Our vision is to provide high quality products, short lead time and rapid response to our business partner. We stand out as being your reliable partner to create benefit together. The characteristic of our production is unique, thin, tiny and stylish. Our vision is to provide high quality products, short lead time and rapid response to our business partner. We stand out as being your reliable partner to create benefit together.